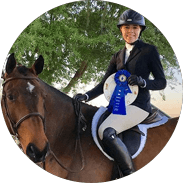 Monarch Stables offers a fresh approach to hunter jumper training and instruction for all levels of riders, and full service boarding for our equine partners. 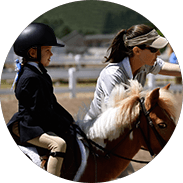 We have high quality ponies and horses available for lease, for riders that are looking for a horse ownership experience without a purchase commitment. 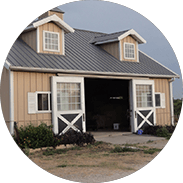 Monarch’s facility is a 56 acres equine oasis located only 13 miles from downtown Austin and 12 miles from Westlake, South Austin. Grassy rolling hills slope to tree-lined Onion Creek affording opportunities to trail ride, stroll with a friend, or even catch a fish on a quiet afternoon. 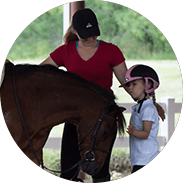 Horses enjoy daily turnout, a customized training program, memory foam stall mattresses, and regular rides in the large outdoor arena and riding field. Monarch Stables invites your family to come and enjoy the amenities.